There are so many things that can cause your nails to break and if you aren’t aware of them, it’ll be practically hard for you to stop your nails from splitting and breaking. So, before we share with you the most effective tips on how to keep nails from breaking, let’s discuss the most common causes first. When you expose your fingernails to water, they swell. As they become dry, they lose the moisture and shrink. As those things happen repeatedly, your nails will get a lot harder to hydrate and that’s when they’ll start peeling and breaking. Any kind of trauma to your fingernails can make them brittle. Strumming your guitar, typing, biting, and chewing on your cuticles can all damage your nails and leave them dehydrated. Your health can also affect the strength of your nails. For example, if you have diabetes or thyroid disease, you can experience brittle nails as a symptom of the condition. A fungal infection in your nails can make them weak, too. 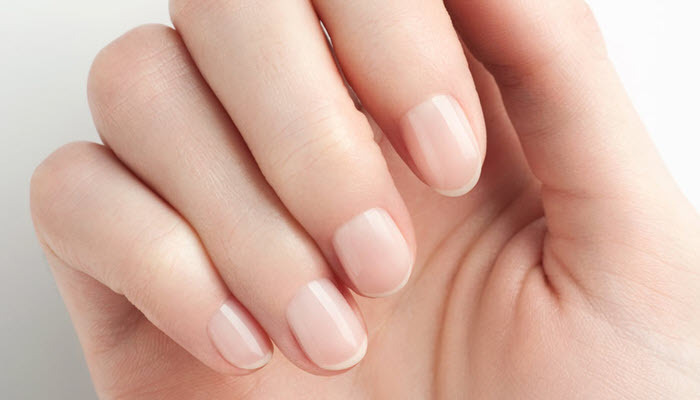 A diet that’s really low in protein and biotin is another culprit for brittle nails. Those substances are important not just for the strength of your nails but also to how healthy they are. There are certain nail polishes and nail polish removers that are formulated with harsh ingredients and chemicals. Those substances can ruin your nails and leave them weak over time. Now that you know what causes nails to break, it’s time for you to get a better understanding of what you can do to prevent that from happening. Below is a list of the most effective tips on how to keep nails from breaking. There are certain nail shapes that leave the nails vulnerable to breakage. Stilettos and square shapes are good examples. Their edges can snap and snag easily. 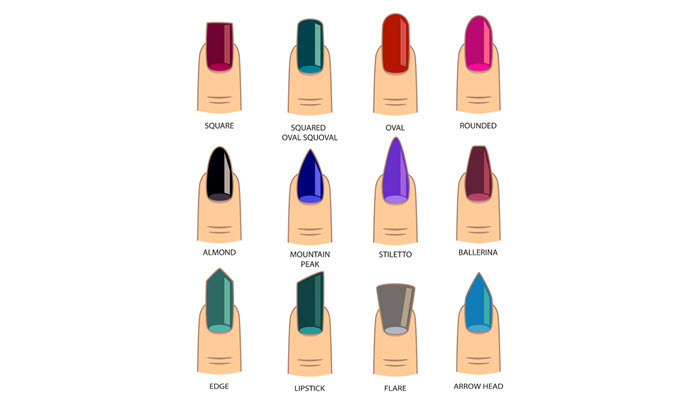 If you want a nail shape that can absorb the impact from hitting your fingertips, try oval or round shapes. Give your nails a few days to breathe. As much as possible, don’t apply nail polish right after removing the old one. Constantly applying nail polish can weaken your nails. Moisturize your nails with a deeply penetrating oil to prevent them from becoming brittle and dry. Oils that are rich in vitamin E are excellent in nourishing the cuticles and preventing hangnails. Avocado oil is a good example. Frequent exposure to water can dry out the nails. 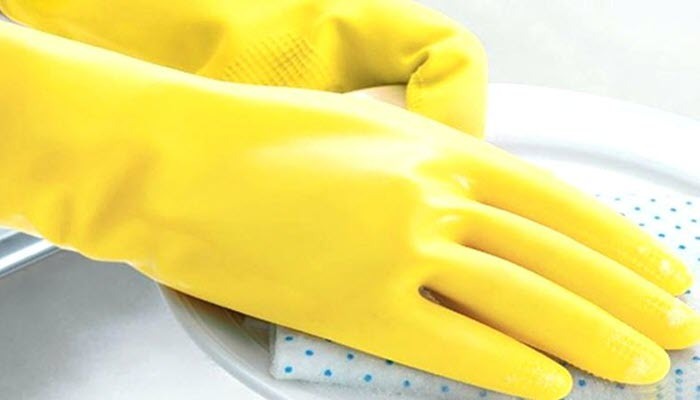 So, when washing the dishes or doing your laundry, try to wear a pair of gloves. It’ll protect your nails while you’re doing your chores. Keeping yourself hydrated isn’t just great for your nails but it’ll help with your overall health, too. Just drink plain water and avoid sodas. They are high in sugar which can increase your risk of developing diabetes. This type of product reinforces the nails to keep them from breaking or splitting easily. You can apply a nail hardener even if you won’t be wearing colored nail polishes. There are so many nail supplements available on the market today. With that, you have to be extra careful when purchasing one. Make sure to look for a supplement with safe ingredients. 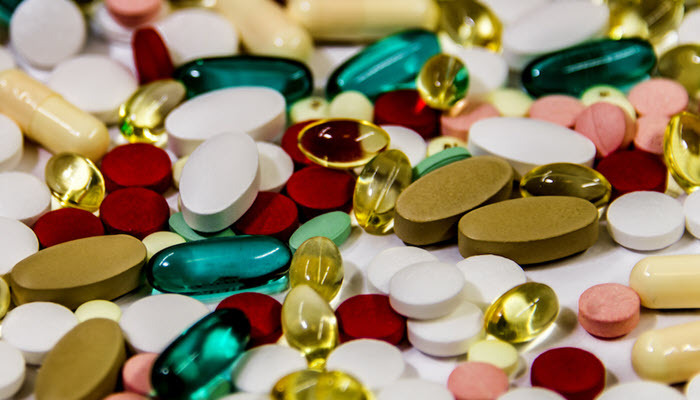 Biotin, collagen, and vitamin E are great ingredients to have in your supplements. 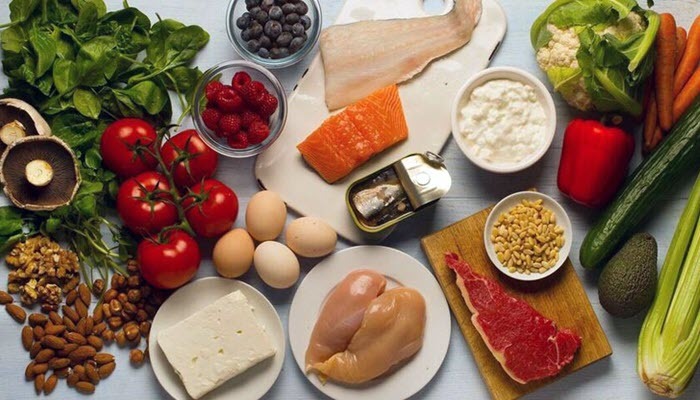 If you don’t want to take supplements, you can simply increase your intake of beans, leafy greens, lean meats, fruits, salmon, nuts, whole grains, and eggs. They can dramatically improve your nails over time. To have really beautiful nails, you need to keep them clean every time. Wash your hands with a gentle soap and use a nail brush to completely remove the dirt on top and under your nails. Most nail polish removers are made with alcohol, butyl acetate, acetone, and ethyl acetate which can cause damage to your nails. Instead of using those products, try to find a non-acetone based nail polish remover. If that’s not possible, limit your use of nail polish remover to no more than once a week. Clipping or filing your nails when they are dry can cause the nails to separate and split. This is due to the lack of natural oils that glue their layers together. If you need to clip your nails, do it after taking a shower or washing your hands. Biting your nails can leave you with choppy nails or worse, bleeding, pain, and infection. Those are enough reasons for you to stop biting your nails. If you really can’t quit, try to get your nails professionally manicured. Seeing how beautiful your nails look may discourage you from biting them. You can also try chewing gum to keep your attention away from your nails. Those products are designed to destroy the keratin in your cuticles and that can lead to inflammation and infection. It can also cause the nail plates to soften, making them weak to damage. Additionally, prolonged exposure to cuticle removers can cause contact dermatitis. There are so many things that can damage your nails and make them prone to breakage. The good news, however, is that there are also tons of things you can do to strengthen your nails. While the remedies listed above are proven to be effective, they aren’t overnight miracles. You have to constantly do them if you want to have really strong nails. Watch your diet, drink enough water, and make sure you are treating your fingernails and hands properly. If those tips don’t work, consider getting yourself checked. There are medical conditions that can weaken the nails. Ask your doctor about what you can do to treat those conditions and manage your brittle nails.